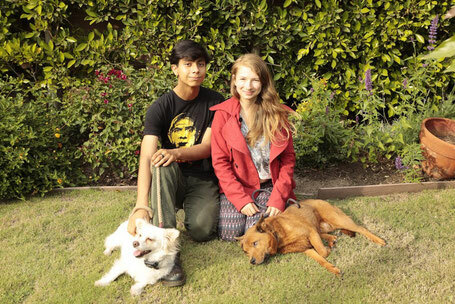 We rescue dogs when we have a space or can get a rescue to take them in immediately. 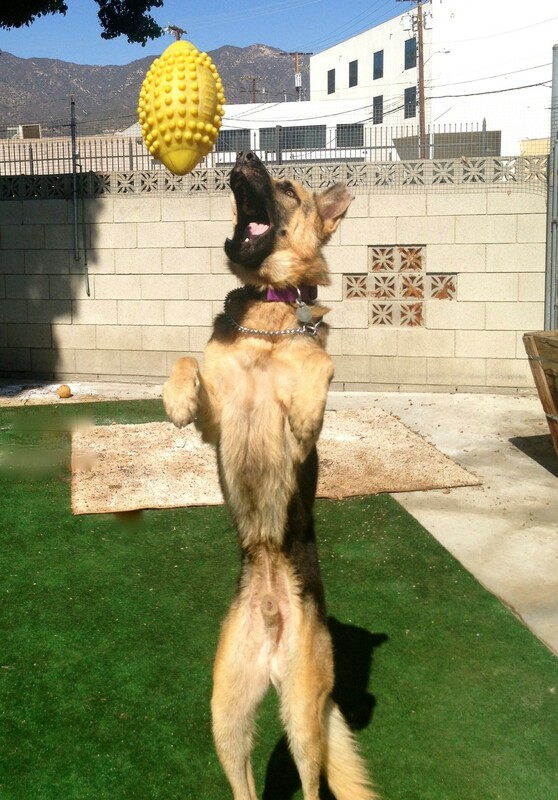 We work with several rescue organizations to adopt them out and get their training under way. If you are interested in adopting a dog, please email me at Bethany@RuffBeginningsRehab.com if a dog doesn't have a specific rescue listed below. 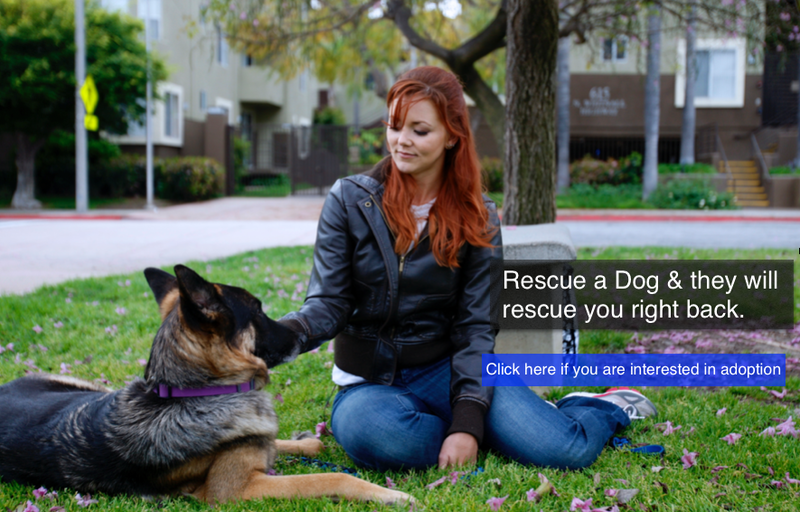 We can help you find a rescue dog that suits your needs and put together a discount training program. Rescue lists is below if you are interested in fostering. Thank you. UPDATE!!! Minchu was adopted!!! He was taken in by our very own Trainer Alysa! YAY! Tommy was one of our toughest cases for being dog and human aggressive. With lots of training, accountability he learned to control his aggression and anxiety. Then through lots of fun and outings he developed a nice bond with us where we were able to teach his new owner how to do the same as best we could and the rest was up to them and they did GREAT! 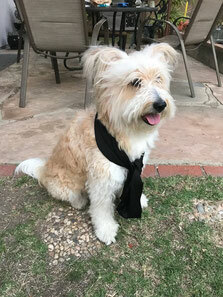 Phoebe came to us from wags and walks in Los Angeles. She was growling at people, men especially, reactive to dogs on walks, and even redirected dog aggression onto a person. Turns out that wasn't the real phoebe at all and she even went to a home with kids and they are doing great! So happy for this girl even though we miss her dearly. YES! ADOPTED as of June 2017!!! Lola is a 5 year old female pomeranian. She is spayed and microchipped. Lola has lived with an elderly lady all of her life. She was constantly fed scraps and very rarely was it healthy. As a result she developed diabetes. With insulin shots twice a day she will live a long and happy life. 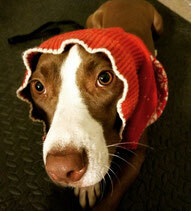 Great with people and dogs, this girl has a sweet disposition. See Video! The great thing is you can get insulin very inexpensive now-a-days. Hers would cost you about $35 a month with the needles. While that isn't a lot of money, it is something to consider because dogs rarely bounce back from developing diabetes. Even though her former owner loved her, she also made her sick a few times be feeding her things she shouldn't have had. 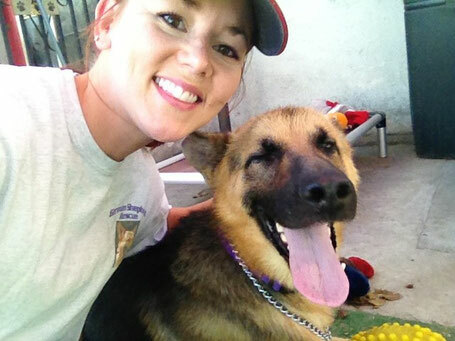 It's been a rough road for this sweet girl and we look forward to finding her a forever home. Please Contact Us if interested in seeing Lola Bear. We are very excited to be fostering our first little rescue we found and you must be within driving distance (not flying). 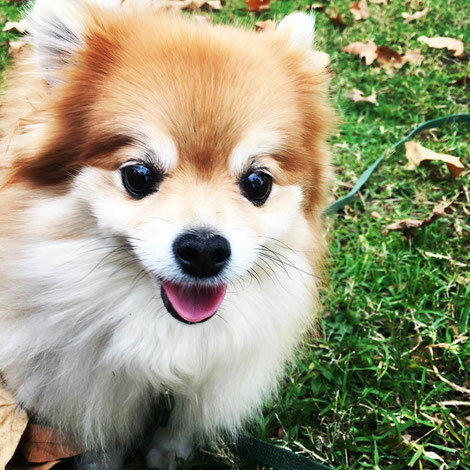 If you'd like to make a donation on Lola's behalf, she is with the Southern California Pomeranian Rescue! ADOPTED as of March 2017!!! Charles is a male we think is 6-7 years old. He has been through a lot. He came from East Valley Shelter emaciated, cold, and had bloody scabs in his ears from scratching them because they were infected. He could hardly lift his ears. 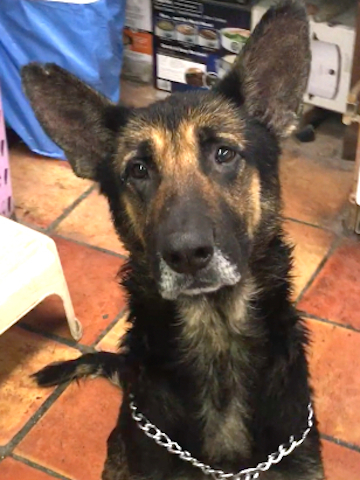 When I saw this face I called our supervisor at GSRescue immediately and said we need this dog! She agreed and now he has already had quite a journey. He is holding up his ears more, giving more kisses, playing fetch, and is putting on weight easily. 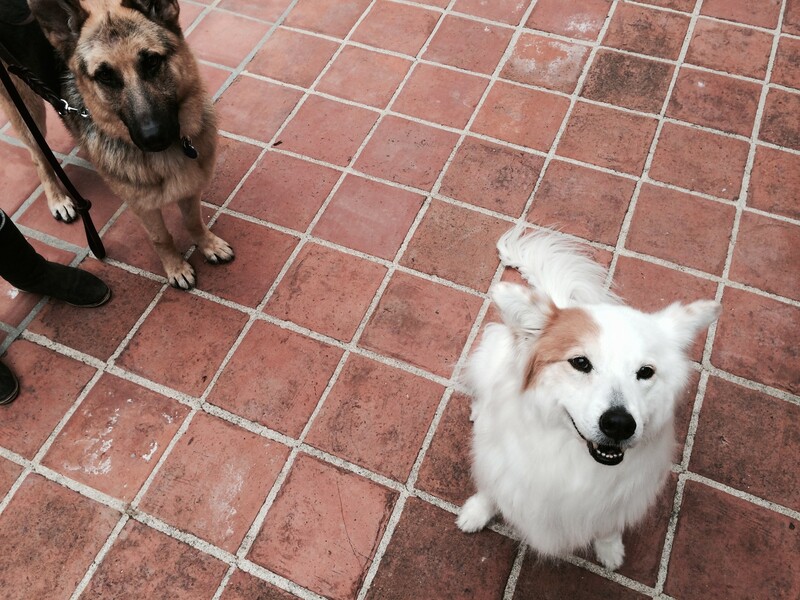 He is even jumping up some – bad dog But we are happy to see his energy up and him happier. But wait till you see his video. It starts with footage of my first meeting with him. He currently is kenneled next to a calm female and they are friendly, however if a dog barks at him, he mirrors the behavior and barks back. Without a very experienced handler he should be the only dog at first. He is good at sit and sits to be leashed up outside of the kennel, but he pulls a lot. Due to his personality we feel he must have been a back yard dog, and he looked abandoned according to Animal Control when they picked him up. Click here for video and MORE pics and how to meet sweet Charles. A true RAGS to RICHES story. 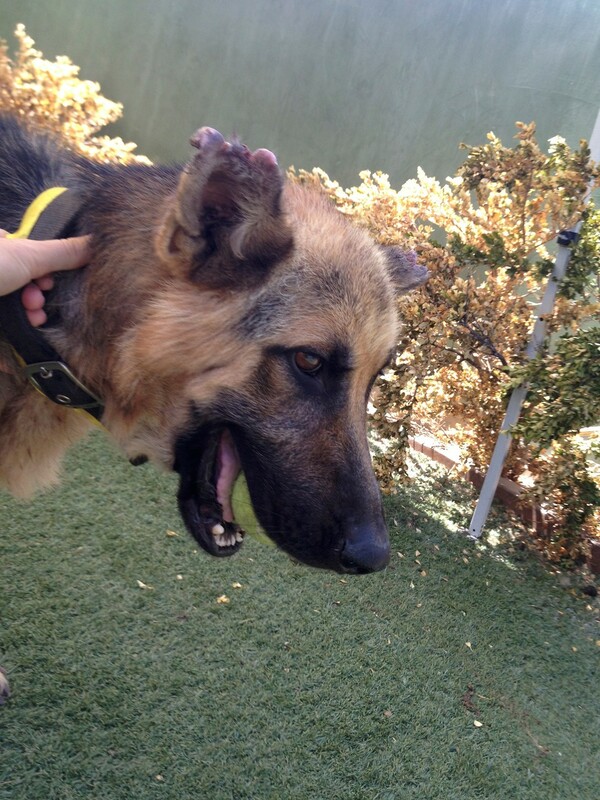 I found sweet Scout (I named him) at East Valley shelter for GSRescue. He was such a love and marked incorrectly online as well as on his card. 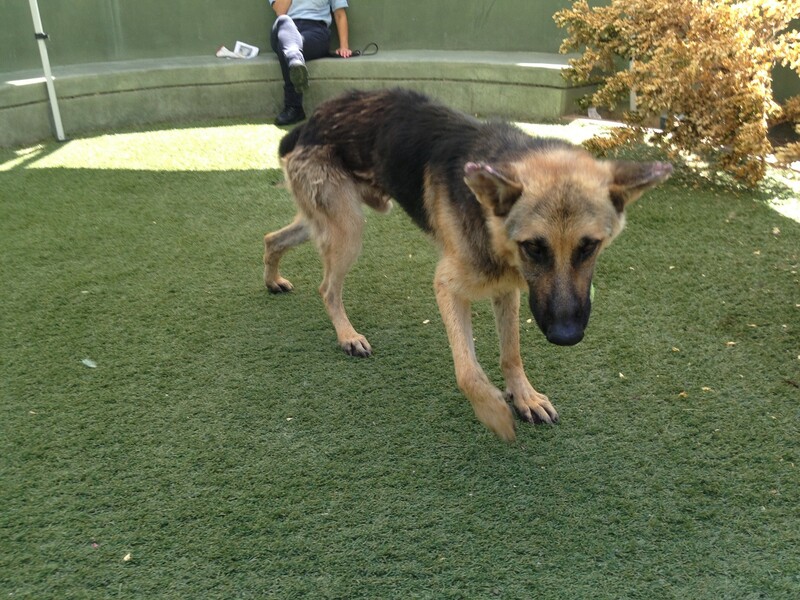 He would never have been found if the German Shepherd Rescue in Burbank hadn't sent me on a hunt for a shepherd! This boy was a WILD child. Sweet, but unruly...he had some intensity issues with dogs and had went through SEVERE neglect...notice the chewed ears and the drastic weight loss. He was COVERED with ticks and fleas and we bonded over several baths. He was hard to adopt out due to his high energy and drivey attitude. 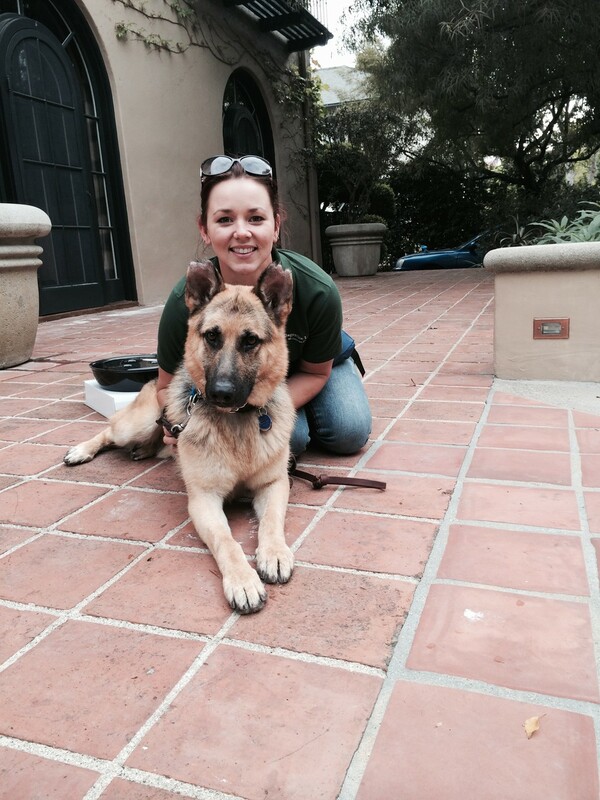 A lovely couple from a beautiful property in Pasadena adopted this sweet boy. He needed some serious training so I got to work with the family several times. Now he splits his time between Santa Fe and Pasadena. He is truly living the life he deserves! Check out the amazing before and after photos below. Have a dog you would like to surrender? Most rescue's like to get dogs from shelters since they are in danger of being euthanized, however there are some breed specific rescues we might be able to get in touch with for you depending on the breed of the dog. You can always send us an email and ask.